Spring is just around the corner. 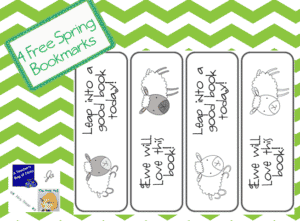 These cute bookmarks are a cute way to welcome the new season. They make a great gift for your littles. 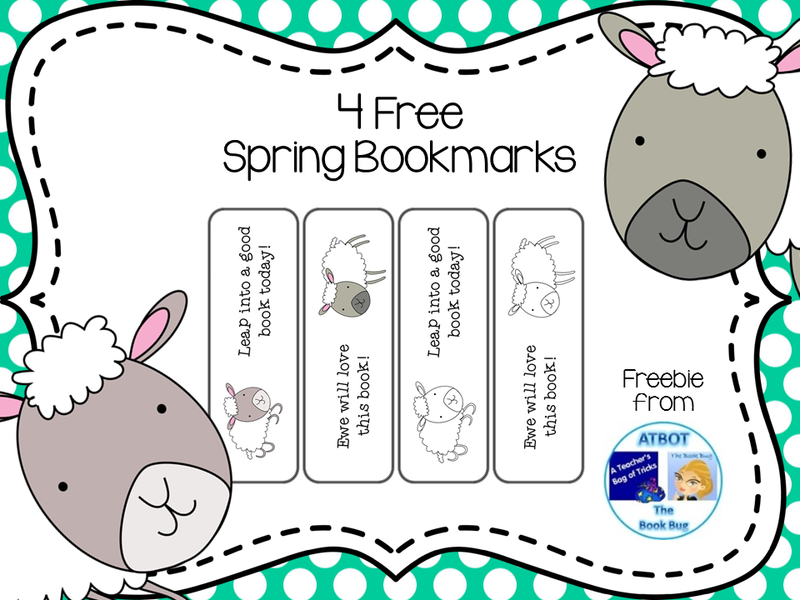 Just click HERE to download this freebie. Hope you enjoy! 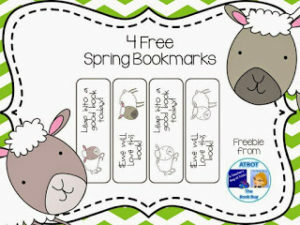 « Summer Reading Fun Freebie!